If you have planned to remove your used car then BMW Wreckers Brisbane can be a great assistance to you. We specialize in the reprocessing and dismantling of BMW vehicles. All automobiles are recycled in our wrecking area to assure safe recycling practices. The company is well-known for the services in the region when dealing with BMW vehicles in Brisbane area. Our customers are satisfied with our service and the cash we provide on selling of useless BMW car in the region. Therefore thinking for an instant removal of the used car then contact us and get our free cash quotes in Brisbane. Get cash up to $ 8,999 for all BMW Cars, Vans, Utes or 4wd today. The company is well-known for the services in the region when dealing with BMW vehicles in Brisbane area. Our customers are satisfied with our service and the cash we provide on selling of useless BMW car in the region. Therefore thinking for an instant removal of the used car then contact us and get our free cash quotes in Brisbane. Get cash up to $ 8,999 for all BMW Cars, Vans, Utes or 4wd today from BMW Wreckers Brisbane. Our company is expert in wrecking and removing of BMW vehicles in Brisbane region. With numerous years of working in the associated field, we have made known to the masses of Brisbane. The working techniques and awareness of latest appliances by our team of Wreckers have created a name that one can rely on. Reliable firm to sell your unwanted vehicle. The company is reliable in offering best service when it comes to discarding of your BMW automobile in the region. Looking for the best ser vice with great cash then approach us without any further delay. Our services are unique and we do not add any additional prices while offering services. The clients can trust us as we offer cash quotes according to the information offered by the customers. 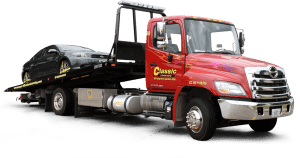 You can get immediate cash once your car is towed away by our band of technicians with least effort. 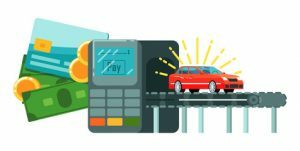 It is a common question among the vehicle holders how much cash they can earn on BMW car in Brisbane. It depends on what type of BMW car you own. We offer diverse prices. Our cash offer depends on the era, make and the state of your car. We offer the good price for removing your used car and you can compare with any BMW removal industry in Brisbane. Our company accepts all BMW vehicle conditions whether it is flooded, burnt, scratched, smashed, broken, ruined, used, unwanted or whatever the state of your car is. 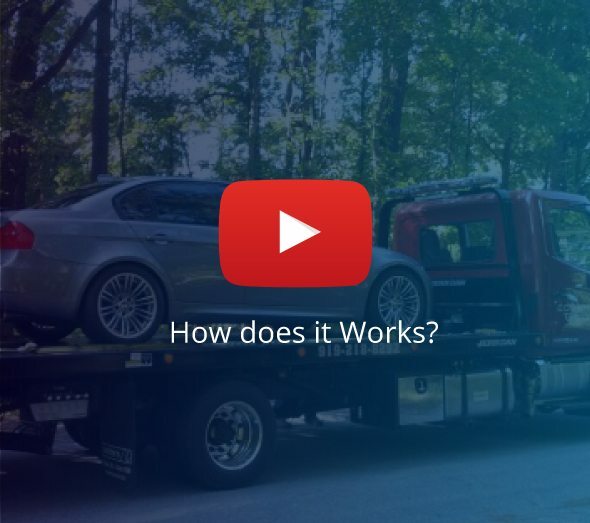 Our BMW wreckers are good at removing any type of BMW automobile from the area. You can really trust the capability of our professionals. The company offers free price quotation once you make us a call. The team member will provide you quote based on the year, make and the state of your BMW car. Another method of approaching BMW Wreckers Brisbane is to apply online form available on the web page for instant cash quote. If you are pleased with our offer then the team of Wreckers will arrive at your place and drag your car away to the close by the yard. The most infuriating thing for numerous BMW car owners is the mechanical issues. Due to these problems, they are unable to sell their BMW car. And due to the shortage of time, they are not capable of sticking to it. The company is aware of this matter. After taking it sincerely, we established free car removal tune-up. Therefore if you are interested in selling BMW used car for wrecking by means of exchange of immediate money, then call us as we will guide you all through our car purchasing procedure. The firm consists of BMW technicians who after approaching your residence will check all the documents associated with your used car such as id proof and the ownership title. Your car is thoroughly assessed by our expert band in Brisbane. Your documents are made ready by the BMW wreckers such as transfer of title. The customers get stress-free service residing in any area of Brisbane. There are several vehicle owners who keep their cars as well as 4wds for a longer time. And an account of this, they are incapable of selling their BMW. But we have solved this trouble. When you have arrived at our place then you must be contented that you will be offered money for any BMW.model. We consider all cars as well as 4wds. It hardly matters how old and junk is your vehicle or there are any mechanical issues. We buy fragment and dented automobile as well. So, don’t worry about that. If you own any BMW in that case you are suitable for us. We are prepared to acquire your used vehicle with hard cash and various free facilities that we included for your profit. We offer the best cash for all types of BMW without any hassles. The car removal industry provides same day facility when you call us. The team member of our firm provides instant cash quotation. If you recognize the quotation, then the band of technicians will approach your residence and pull your old car away to the nearest yard within few minutes and you will be provided instant money for selling your car to us. BMW Wreckers Brisbane consists of staff capable of dealing with all the chores associated with your BMW removal from your home. The team members are knowledgeable enough to deal with any kind of old car and 4wds. They can remove all sizes of BMW automobiles with least effort. They are aware of the recent tools applicable in eliminating any kind of vehicle. Therefore you are relaxed with our services. 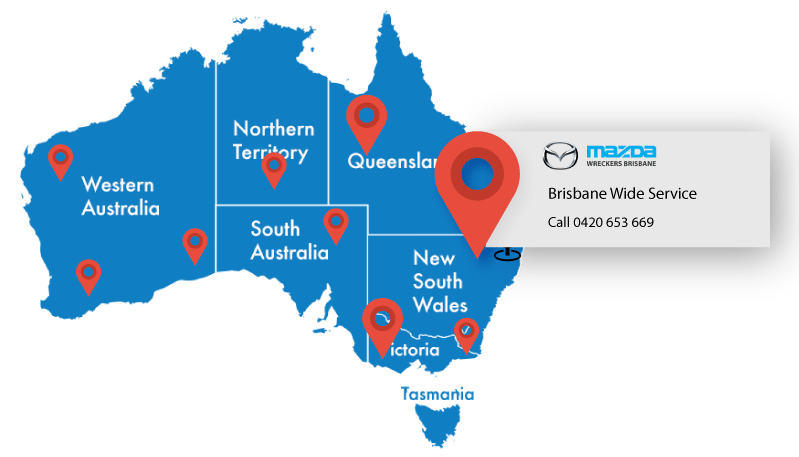 The team of experts can come to anywhere in Brisbane region. They can travel any part of the region whether north, south, east and west. Therefore not to bother for services in your location. 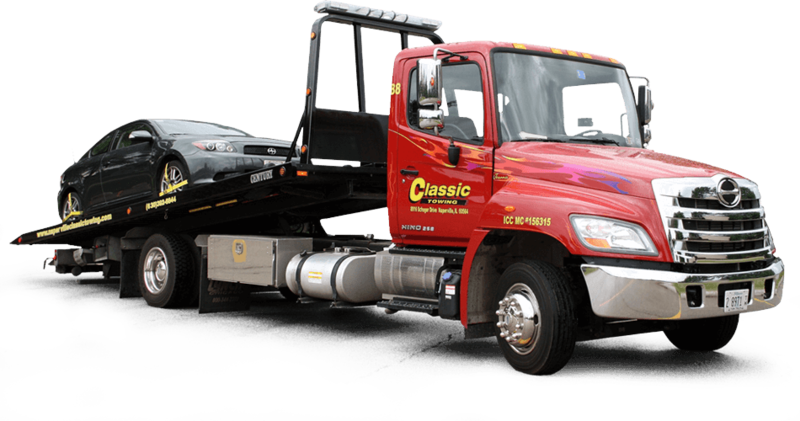 4 Towing Trucks are near your location, Get free towing if you book now. Disclaimer: The brand names, trademarks or any other Proprietary designations of motor vehicles are only used for reference purposes on these web pages. No affiliation exists between “BMW Wreckers Brisbane” and any of the brand manufacturers.